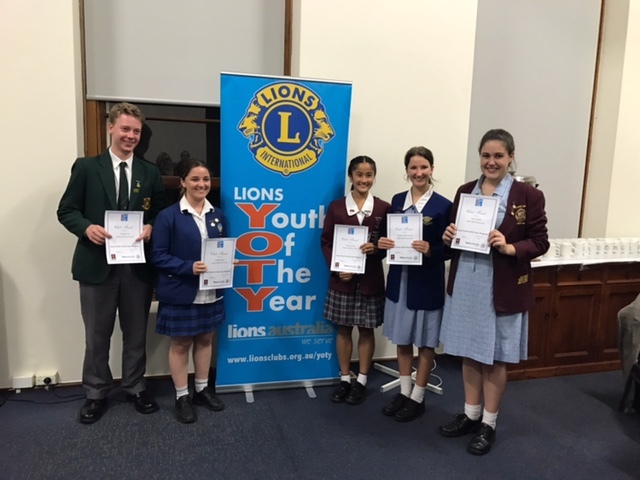 On Monday evening, Niamh Condon, together with four other students from Masada College, Killara High School, Roseville College and Brigidine College participated in the annual Youth of the Year Quest hosted by the Lions Club of St Ives. It was an evening of public speaking and consisted of two impromptu responses on specific questions and a five minute speaking section on an elected topic. 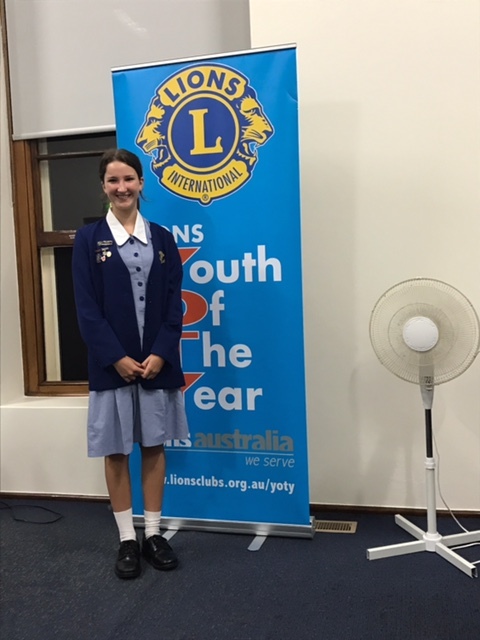 Niamh was announced the winner on the night and in her polished and well prepared performance she justified her points with clarity, poise and confidence. 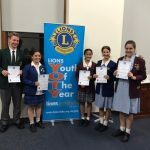 Niamh was nominated for this event by the school and her impressive list of school and community involvement and achievements in the areas of leadership, academia, sport, cultural (such as music and public speaking), and citizenship and community led her to be invited to a 30 minute interview with a panel of judges. In the interview, as well as being asked questions about different aspects of her application, she was also asked a series of questions about current issues such as her opinion on Donald Trump running the world’s leading economic power. This interview constituted about 75% of her overall mark. 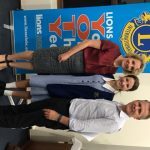 Niamh’s insightful prepared speech was on the Humanity of Charity through her experience in the Project Future’s School Cycle Challenge. 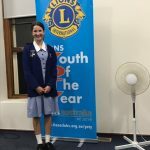 On the night, she was announced the overall winner and will participate in the regional next round in March which will follow the same interview and public speaking process as the first round. 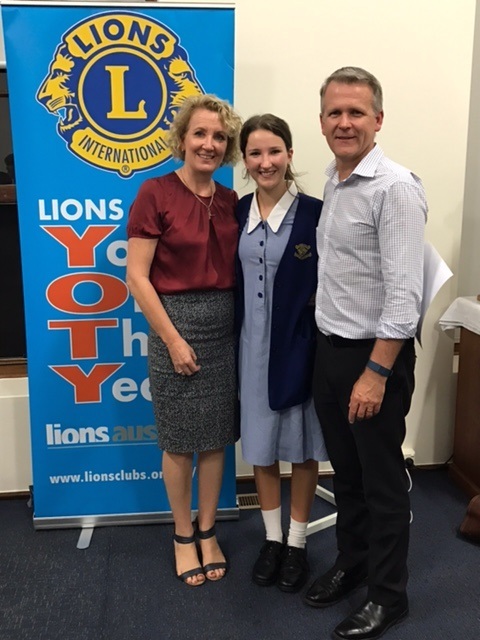 We congratulate Niamh with her achievement thus far and wish her all the best as she prepares for the next public speaking battle!